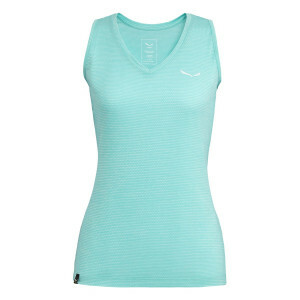 Combine style and comfortability with our Women's Base Layers to handle all types of extreme climates. 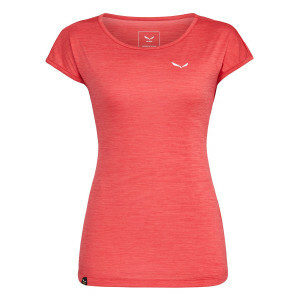 Salewa's base layer clothing offers technical features for any weather conditions and level of performance. 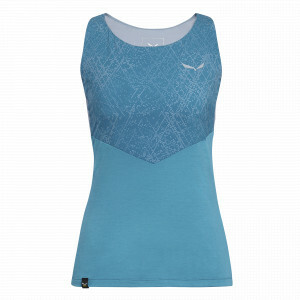 Our functional fabrics regulate body temperature and protect against the elements. 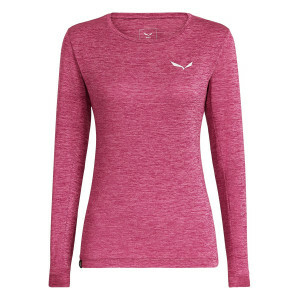 You can wear our lightweight base layers underneath clothing to warm up in cooler temperatures or on their own when breaking a sweat. 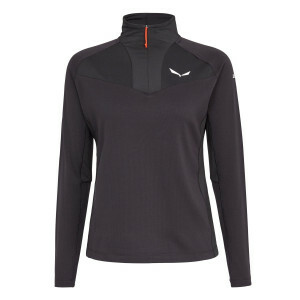 A wide range of thermal options offer ideal warmth and comfort during the winter. 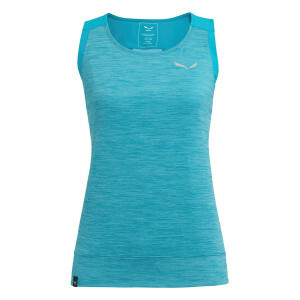 On your summer hikes, keep cool with lightweight, breathable tees or long-sleeve crew tops for optimal sun protection. 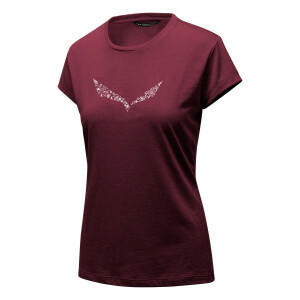 Salewa's base layers are made of natural fibers and are designed to be worn next to the skin. 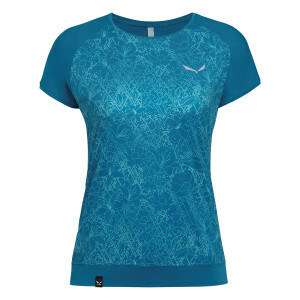 They offer fast-drying, moisture-wicking properties and odor control for comfortable wear that can withstand even the most intense performance. 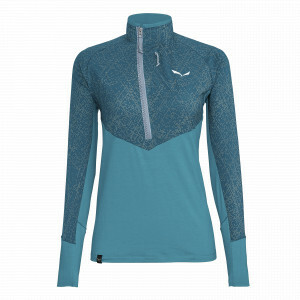 If your adventure climate varies, add a versatile mid layer to tees and tops from our wide selection of Women's Mid Layers and Shirts.